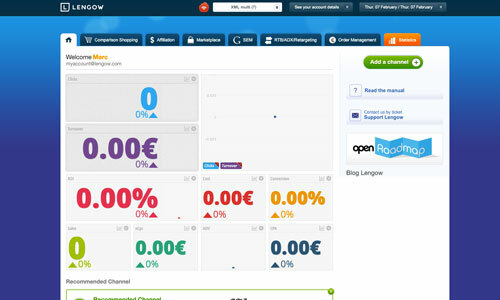 Lengow > Features > Marketplaces > Why use a multichannel management tool to sell in marketplaces? As winning over new customers is crucial for economic development in e-commerce, you cannot bypass digital marketplaces that draw in millions of potential buyers. 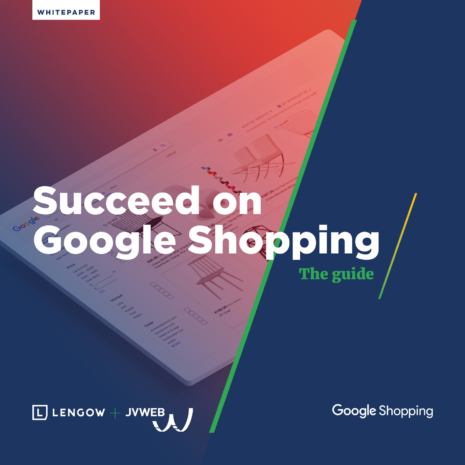 Yet ensuring your presence in these marketplaces – such as Amazon, Fnac or Cdiscount – requires that you dedicate a great deal of time to stock monitoring and management, as well as to orders. These tasks are made much easier by using a multichannel management tool. It is becoming increasingly difficult to establish a multichannel strategy based on specific tools for each sales channel. A multichannel solution will help you centralise management, helping you save time and improve coherence, and thus prevent your channels from swallowing each other up. This is especially the case as stock increase and a rise in order volumes tend to turn the use of a back office specific to each marketplace into a living hell. synchronised stocks between the different marketplaces and your main store. 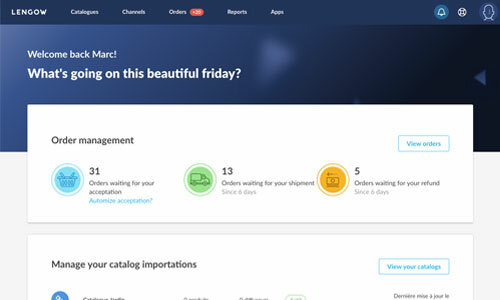 Thanks to a multichannel management tool, you will no longer make any stock errors or forget to update, making your presence on these platforms increasingly more profitable. You can thus enjoy all the sales power related to marketplaces!